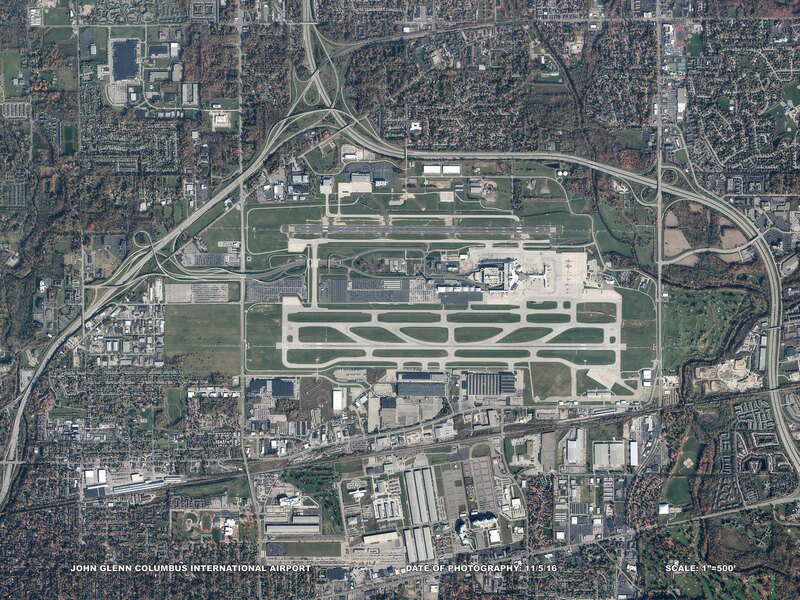 By partnering with government leaders, businesses and the community, the Columbus Regional Airport Authority is connecting Ohio to the world. Strategically located within minutes of Columbus, the nation's 14th largest metro area, the Rickenbacker Global Logistics Park (RGLP) currently provides more than 70 million square feet of distribution space. And there’s at least 30 million square feet available for additional expansion near cargo-dedicated Rickenbacker International Airport and the Norfolk Southern Rickenbacker Intermodal Terminal. Be part of the Rickenbacker success story. For detailed information about land and leasing opportunities within Rickenbacker Global Logistics Park, contact our development partner Duke Realty representative Art Makris or call him at 614-932-6015. The airport is thriving in the growing Columbus region, and in partnership with Cushman & Wakefield, the Columbus Regional Airport Authority is creating strategic opportunities for businesses. As we proceed with our midfield development plans that include a new terminal and rental car facility, we welcome others to grow along with us. Discover opportunities involving John Glenn International’s development projects, including a new rental car facility and related construction projects.